Things To Do In Jedburgh That Are Interesting And Yummy. Having family that has moved to Jedburgh has meant that we’ve now begun to visit at least yearly and we always thoroughly enjoy our stays. 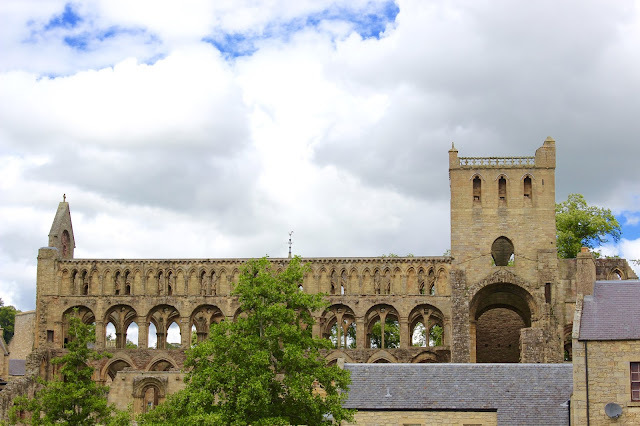 With this in mind, I thought I’d do a brief post with a few things to do in Jedburgh, if you’re staying in the town, nearby or even just passing through. Originally founded as a priory to demonstrate to the English that the Scots could build just as well, 16 years later it became an abbey. 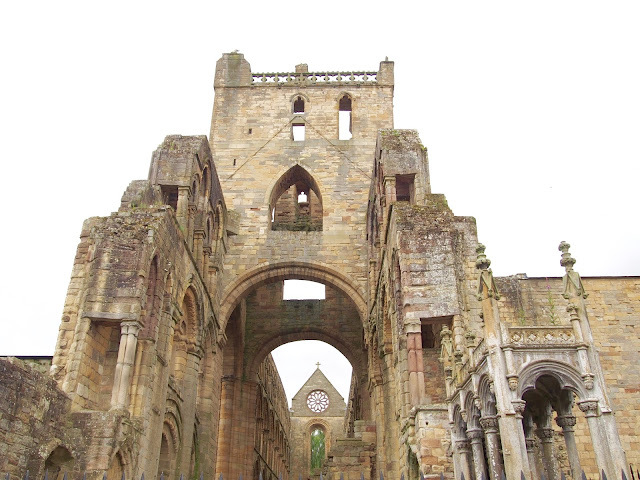 Located on the banks of Jed Water in all its glory, it is a true sight. Attracting many visitors year after year. The attached visitor centre offers a great insight into the mass of history attached to the abbey. There is a charge to enter the grounds, but it really is worth every penny. I’m not a historian, or anything close, but I do enjoy learning when I want to. 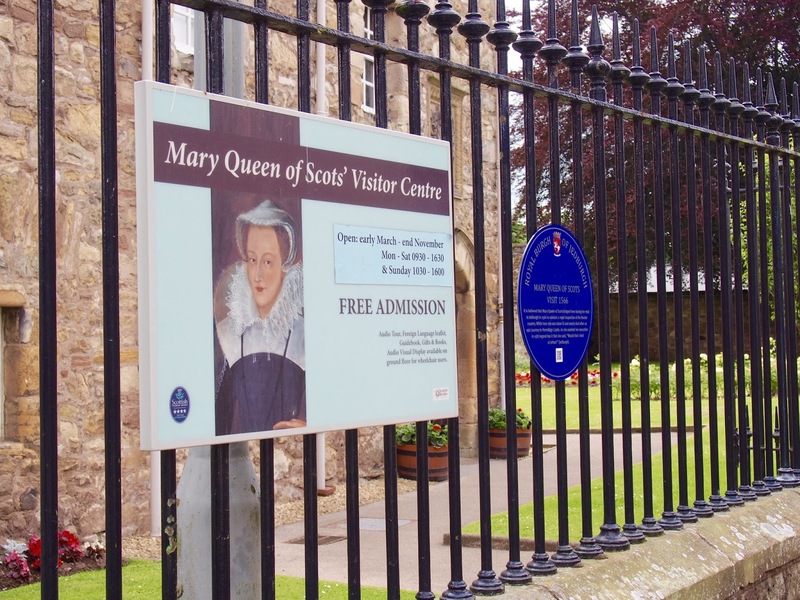 I remember reading about Mary Queen Of Scots as a child in Tudor books my parents had bought me. I found it quite fascinating. I hadn’t realised any connection between the town and Mary until we arrived, but made sure I visited this house. The house is really well maintained and set upon lovely well kept grounds and gardens and with the entrance being free, there’s nothing to really complain about. Access to the rooms is by a narrow spiraled staircase. Each room set out the story of Mary Queen Of Scots, with short descriptions and many artifacts on show. I couldn’t not add an eatery and you won’t be disappointed. 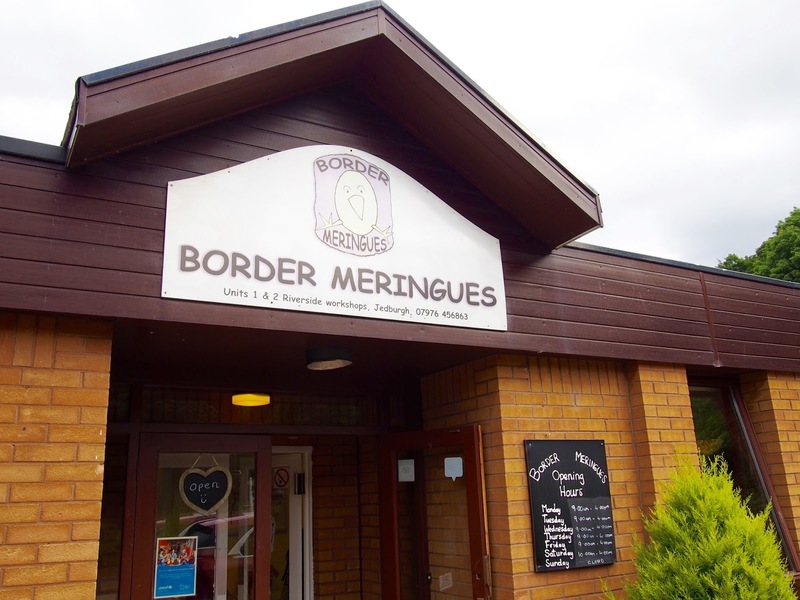 I can’t quite remember how I come across Border Meringues, but it’s safe to say that even after just one visit, they are firmly on my future visiting schedule. 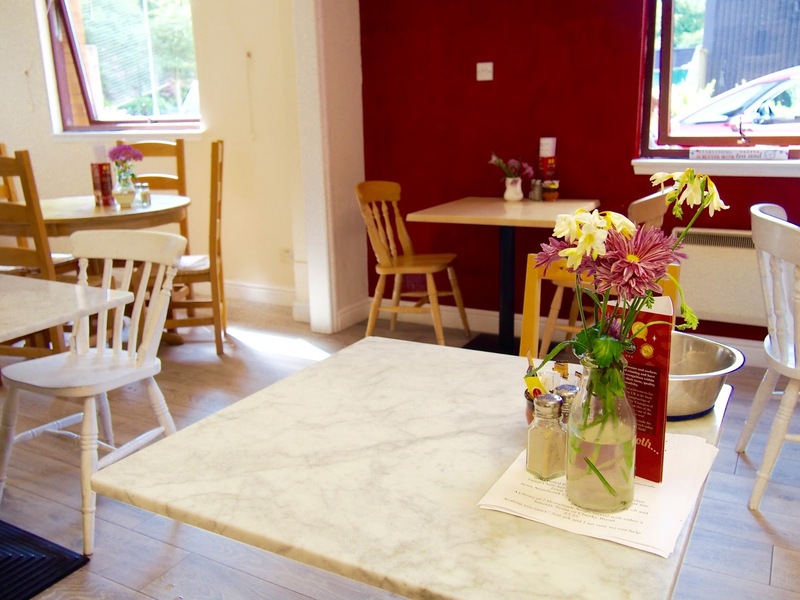 They are located just off the main A68 road through the town in a very small business estate. However, recently refurbished, they have a lovely big indoor seating area, which also includes a toy area for children, plus a picnic bench outside for nice days. As well as the good stuff, they also offer light bites and snacks. Which I sadly can’t comment on as we purely went for the sweet stuff. As their name suggests, they do offer meringues, along with lots of other cakes and sweet treats. I was between my go-to favourite of a caramel slice or the mint oreo slice, which I, in the end, opted for and it was amazing. 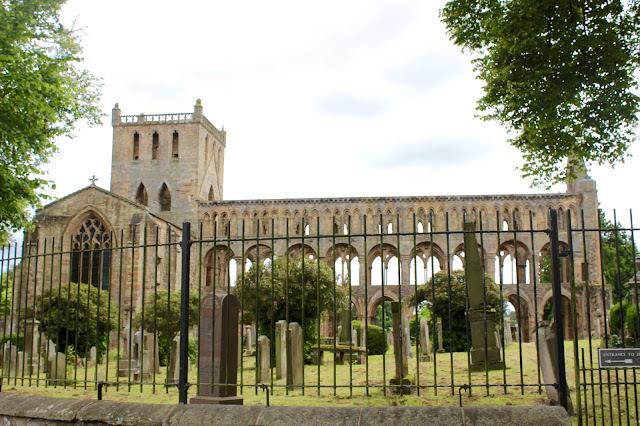 I hope this post was helpful on some things to do in Jedburgh. I’d love to know if you have any additions or recommendations. 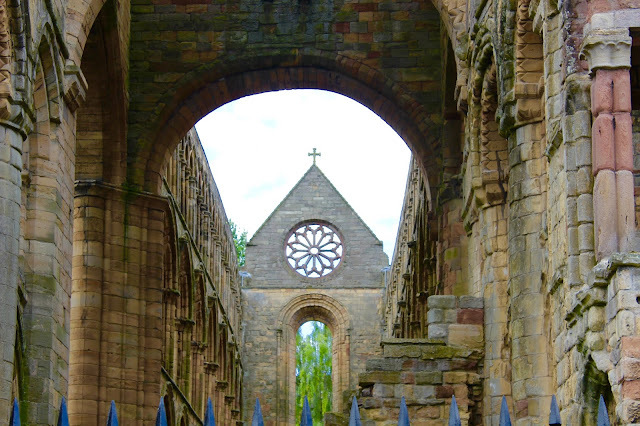 I love Jedburgh, we passed through on the way to Edinburgh on a work colleague's recommendation and ended up staying a lot longer than anticipated. It's such a beautiful little place and Border Meringues do the most incredible food! I think I had some caramel shortbread when I went, I still think of it fondly now. We passed near here not so long ago and now I really wish we'd stopped off! Will have to do another visit soon – Border Meringues alone seems worth it! This looks so pretty!! The Border Meringues has my name all over it. 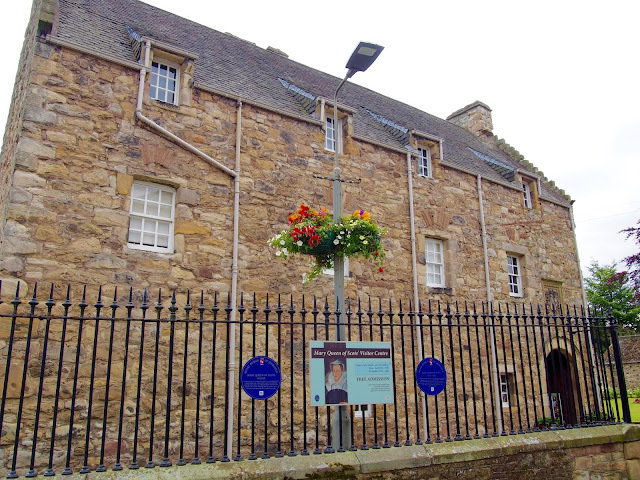 I enjoyed reading this as it reminded me of the time we hopped over the border to Jedburgh 2 years ago! I always get a thrill from the fact I can venture to another country so close to home and by car! 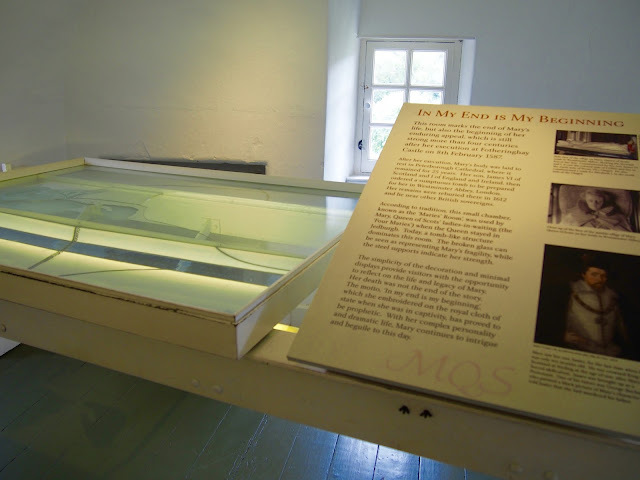 I enjoyed the sites you mentioned plus the castle and it’s jail, it was so interesting. 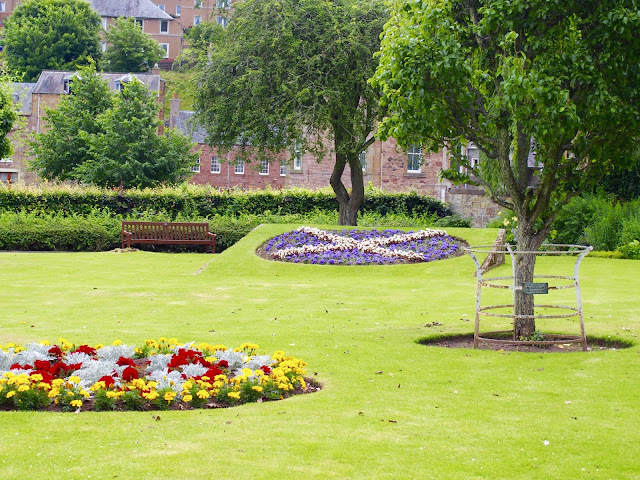 I think Jedburgh is an underrated destination which is a shame! ?